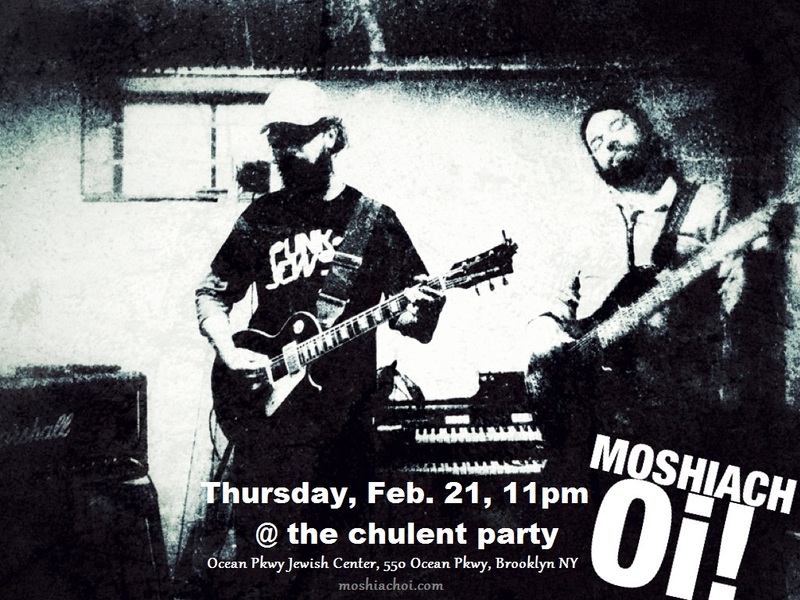 Moshiach Oi playing at Chulent this Thursday | Moshiach Oi! This entry was posted on February 15, 2013 by yishai613. It was filed under Uncategorized .